It is not surprising when you get to hear facts which say that in America, 40% of the rivers and 46% of the lakes are polluted and are considered unhealthy for swimming, fishing or aquatic life. If you’re into hiking, fishing or camping yourself, chances are you’ve come across these statistics before. Since water is an essential constituent to help us survive, you can’t neglect the scarcity of safe drinking water whenever you’re outdoors. 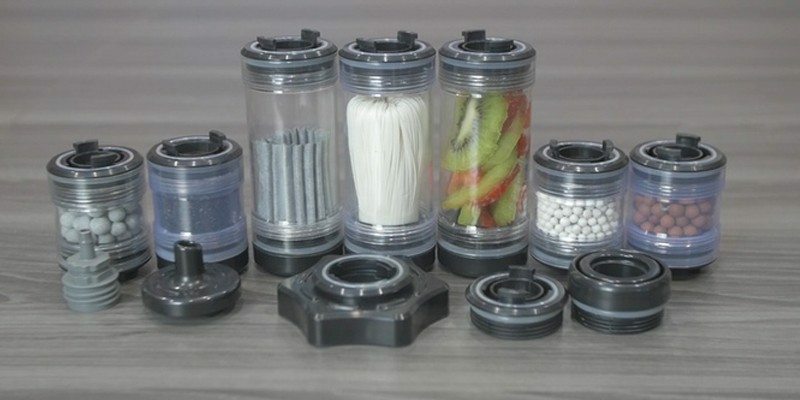 Yes, there are fancy water filtration devices that help you to keep a check on the water quality you’re drinking every day but to be honest, they are all built to serve you under a specific area or zone. 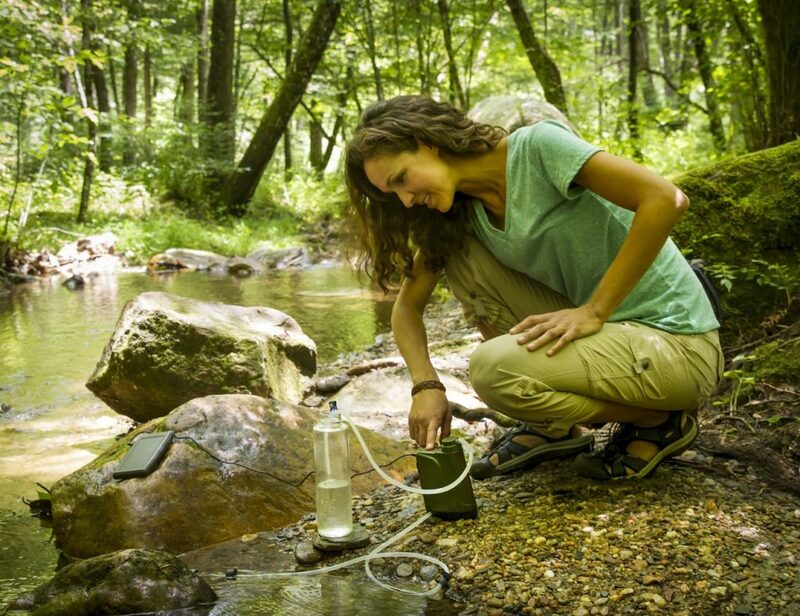 So for example, you can’t use your home water filter when you’re trekking in the mountains and vice versa. Some are portable but inefficient while there are others which are bulky but efficient. Again, one of the most important criteria that water filters need to fulfill is germ eradication. Now there are different kinds of germs which grow on different types of water and one type of water filter cannot remove them all. You need something that will be versatile enough to handle all kinds of germs and will be capable of accompanying you everywhere you go. 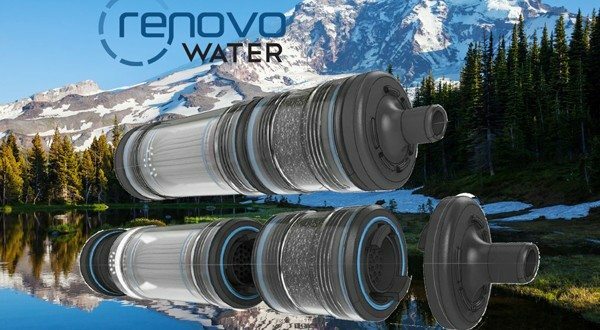 You need a modular water filtration system. You need Oasis! To consider Oasis just another water filter would be an understatement. 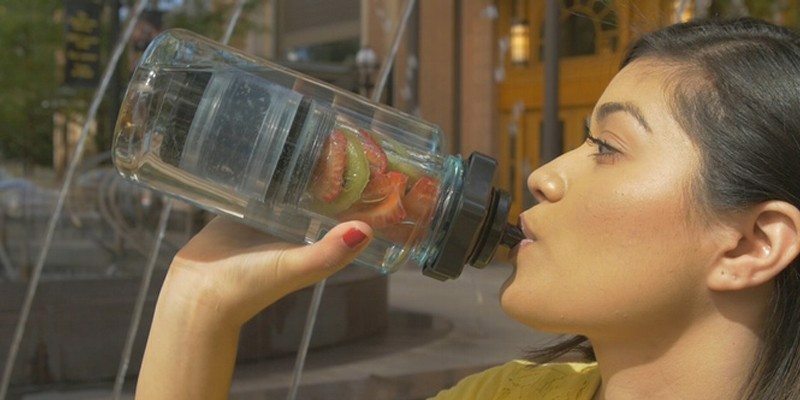 It is a beautifully constructed water filtration system which has been designed to adapt to any situation you are in. The system comprises of modules, each of which is filled with the newest water filter technology. When you combine them in different ways, you’ll get to address specific water quality issues or activities. So be it about purifying your drinking water or enhancing its taste, you can do it all from one single water filtration system. The fact that each module is provided with a patented gender less interconnect makes it easy for a user to interchange the modules with ease. 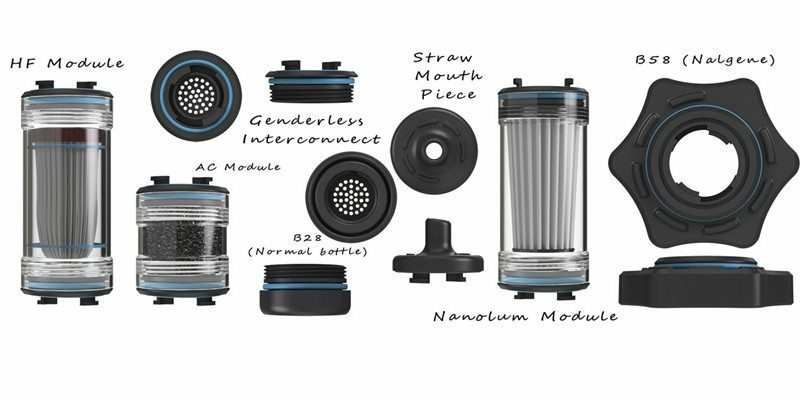 From removing bacteria or virus to improving the taste and enhancing your water quality, Oasis can be considered to be a complete package in the world of water filtration. Coming to the modules this filter has to offer, let’s begin with Active Carbon (AC) module. It uses Granular Activated Carbon (GAC) and can be used to remove bad taste, Chlorine, Arsenic, Mercury and odor from your water. The Hollow Fiber Membrane (HF) module can be used to remove bacteria, protozoa, and cysts. 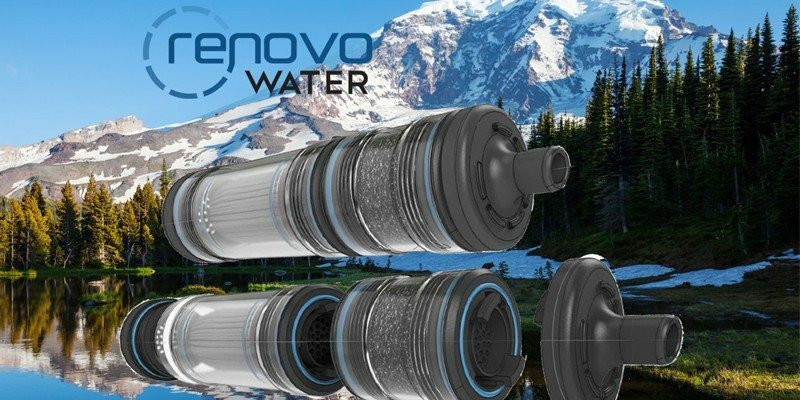 The Nanolum Module is inspired from the technology design by NASA and is a redesign which can be used by consumers to purify water while not in space. Not only this, you can use Oasis to infuse tea, fruits, ORP, Alkaline, Negative Ion or essentially anything you can think of. Oasis comes in two different body sizes (100 mm and 50 mm) and can be used with different kinds of water enhancers. 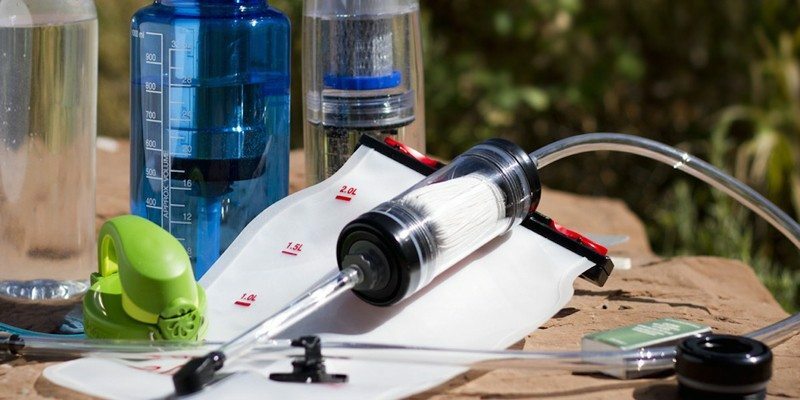 You can use it with a water bottle, a hydration pack, as a gravity filter or even a pump. The design being unique and versatile makes this a filter you can use anywhere and everywhere. At present Oasis is crowdfunding on Kickstarter and can be pre-ordered at a price starting from $30. 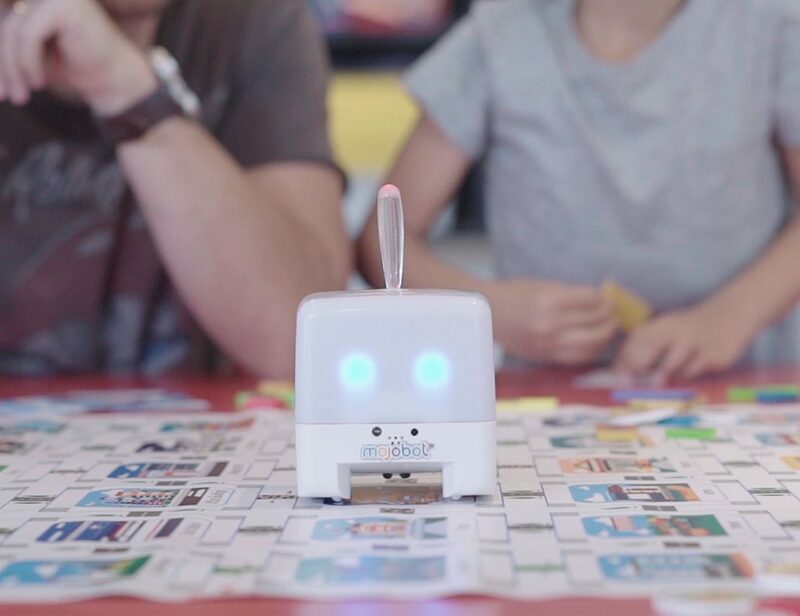 If you thought your water filter couldn’t be any smarter, time to rethink now and go for a big, modular change! Happy Gadgeting!